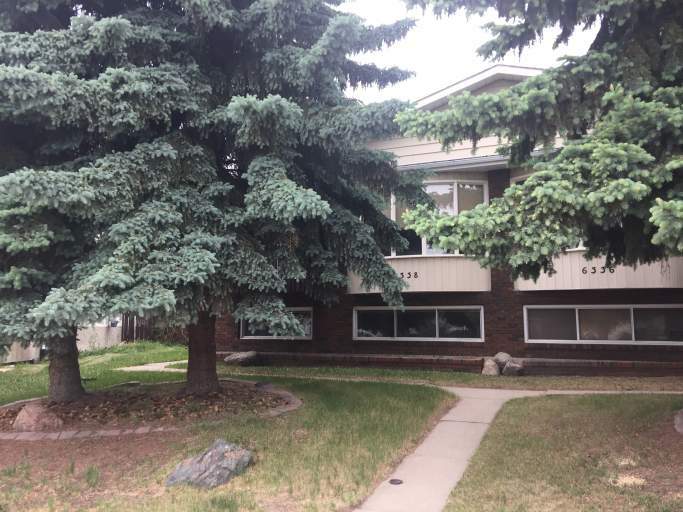 Located conveniently in the Hillview neighborhood, this suite offers proximity to the Grey Nuns Hospital, Millwoods Town Centre and Whitemud Drive! Not to mention the various parks and schools in the area, including Hillview, Greenview and Lee Ridge Schools. This cozy basement suite has everything you need! The spacious kitchen offers plenty of cupboard and counter space and is complete with with a fridge/freezer, and an oven/stove. The massive living room offers large windows, filling the suite with natural light. There are two large bedrooms with built in closets and a full bathroom. Plus enjoy your own private laundry machines!! Utilities are a flat rate of 150$ per month. Call today view your new home! !